The exponential growth of Uptown, Downtown and the Arts District can be attributed to a development track that capitalizes on walkability, arts, entertainment and dining amenities and an environment that supports both work and play. The 45th anniversary of Earth Day was celebrated around the world on Wednesday, April 22. Continue commemorating the occasion throughout the weekend with outdoor activities #NearbyMuseumTower. At this beautiful luxury high-rise, there are plenty of ways to enjoy quality time appreciating nature in the city. Museum Tower residents can easily make the most of any spring day by simply firing up the grill, playing a friendly game of bocce ball and taking in the lush scenery of Museum Tower's spacious and perfectly manicured Great Lawn. 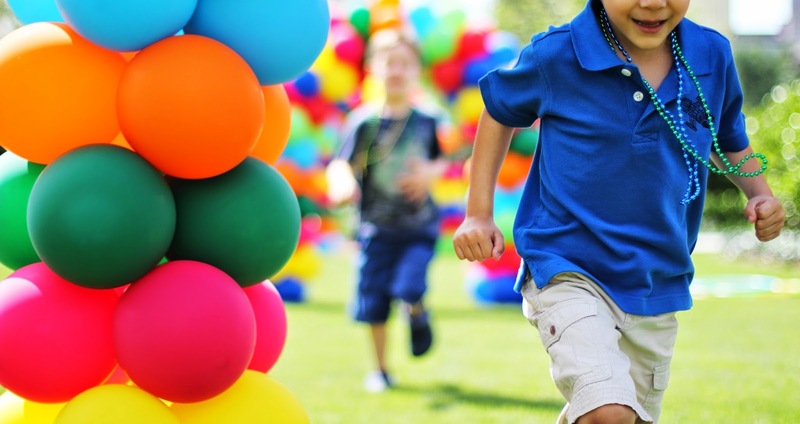 Even more exciting and sustainable outdoor adventure awaits #NearbyMuseumTower this weekend, including the biggest Earth Day festival and free family fun within walking distance at Klyde Warren Park. Spring is in full swing all around Museum Tower. From visiting art exhibits, relaxing at outdoor concerts or enjoying any of the daily interactive activities at Klyde Warren Park, the best experiences are always happening just steps away from Museum Tower. To help simplify the life of its homeowners, Museum Tower shares timely information and reminders about these events on social media. Like Museum Tower Dallas on Facebook and follow @MuseumTwrDallas on Twitter and Instagram. 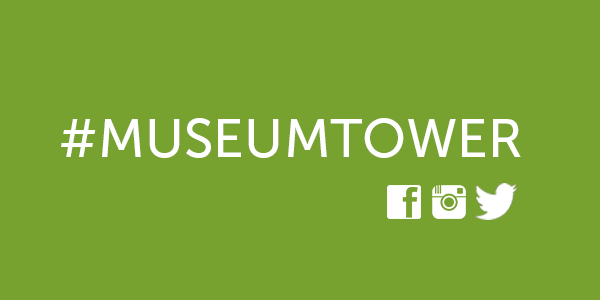 Use #MuseumTower for the opportunity to be featured on Museum Tower's social media. 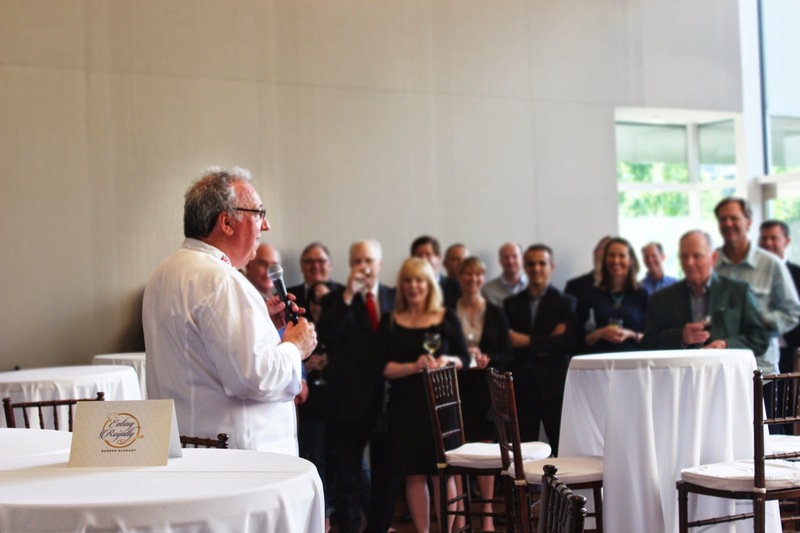 We love orchestrating brilliant events for our homeowners and guests. We have some very exciting affairs on the horizon. Museum Tower: Why Make The Move? Making the move from a traditional home to a luxury high-rise is certainly a considerable decision. Though with luxury services and amenities not available in most traditional homes and the flexibility to “lock and leave” as you travel to other homes and destinations, high-rise living is an exciting and enjoyable lifestyle. Read on for answers to the questions commonly received from individuals considering to transition to the luxurious high-rise lifestyle at Museum Tower. 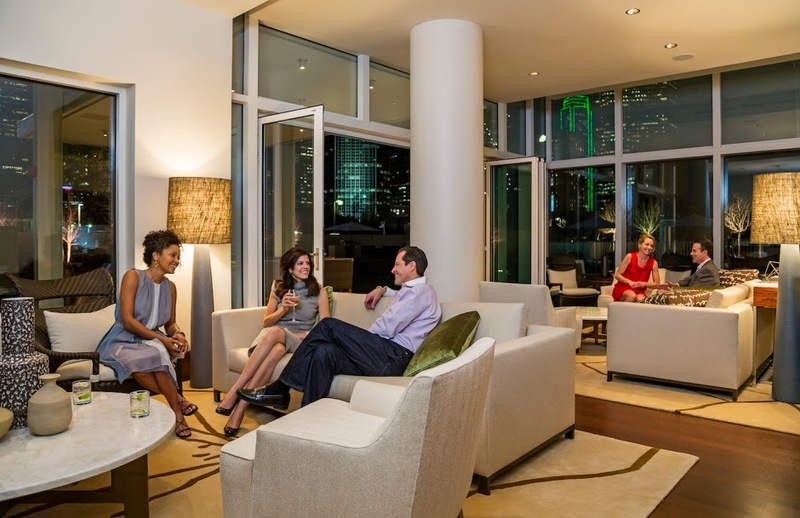 Cultivating community among homeowners is a refined work of art perfected at Museum Tower Dallas. 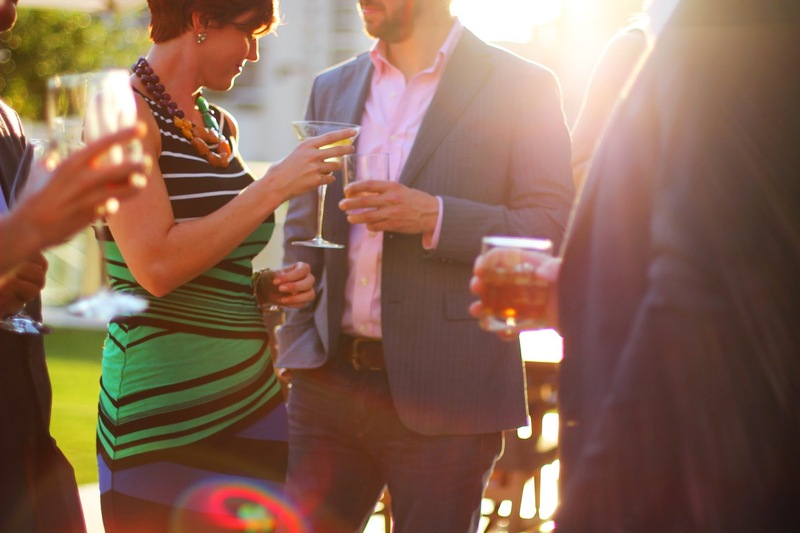 With a polished service team that habitually exceeds residents' expectations, Museum Tower orchestrates the most exquisite events imaginable for owners to collectively enjoy. World renowned chef Darren McGrady recently accepted the invitation to cook a few of his finest dishes exclusively for Museum Tower residents. Texas Ballet Theatre Presents Masterworks #NearbyMuseumTower. Another weekend in Dallas, another opportunity for adventure #NearbyMuseumTower. From the art of the screen during the final weekend of the 2015 Dallas International Film Festival to the dynamic world of sports with the UEFA Champions League Trophy Tour at Klyde Warren Park to the stunning movement of dance, entertainment abounds. View our selections below then get out and live life to the fullest! Climactic races carry on through the weekend #NearbyMuseumTower at Lone Star Park at Grand Prairie. It's Dallas Arts Week #NearbyMuseumTower and we have a guide complete with the best exhibits, artists and events to explore. But, there's also plenty of other exciting entertainment occurring in Dallas this weekend particularly in the sports world! Read on to discover your next adventure. The 2015 Dallas Arts Week is in full swing #NearbyMuseumTower. What will you discover? Passionate about art? You're in for a real treat as the city welcomes the onset of Dallas Arts Week, one of the most highly anticipated artistic and cultural experiences of the year. With many incredible artists, galleries, exhibitions and the Dallas Art Fair conveniently located just steps from Museum Tower Dallas, homeowners are in the heart of the pulsing energy. 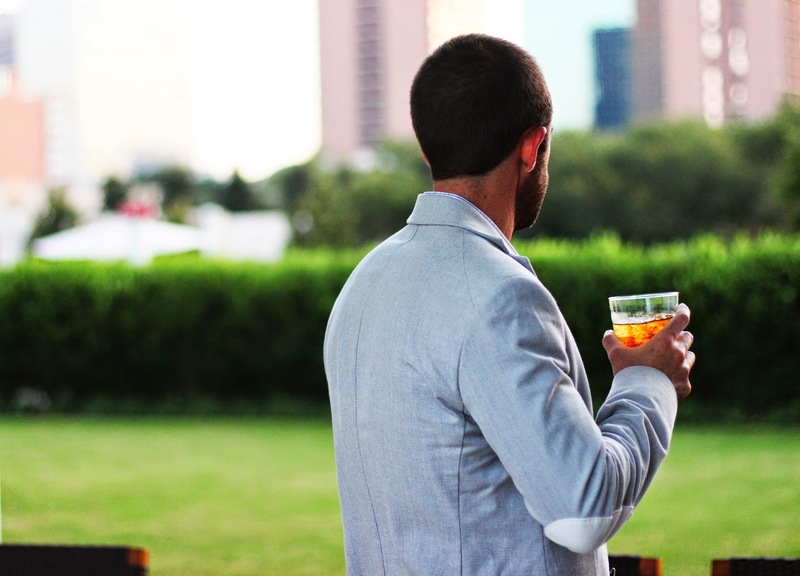 Prepare to dive into Dallas' incredible art scene this weekend with our tailored list specifically curated to showcase the best Dallas Arts Week events occurring #NearbyMuseumTower. Be sure to share your favorite pieces, can't miss exhibits and other experiences during Dallas Arts Week by using #NearbyMuseumTower, #MuseumTower or tagging @MuseumTwrDallas. Now, ready, set, explore! In Dallas, downsizers, smart-sizers and empty-nesters are discovering that choosing vertical living doesn’t mean giving anything up – from space to outdoor areas to bright and floor plans. But there’s a lot to gain – the view, the convenience, the amenities. 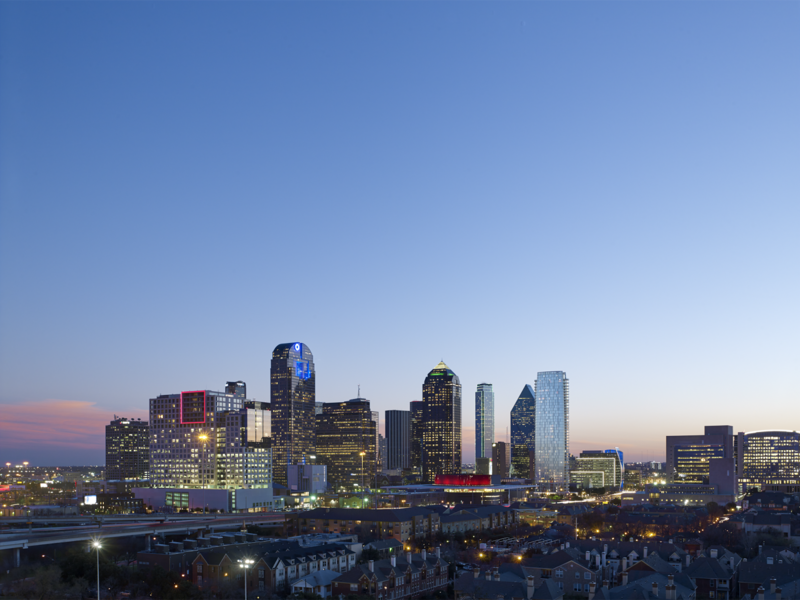 We asked our expert agents at Briggs Freeman Sotheby’s International Realty what’s happening with high-rise living in DFW, and here’s what they had to say.